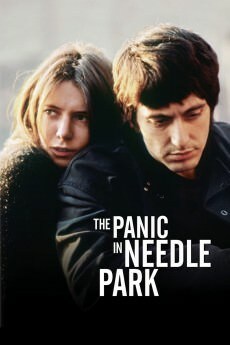 The Panic in Needle Park is a 1971 American romantic drama film directed by Jerry Schatzberg and starring Al Pacino, in his second film appearance. 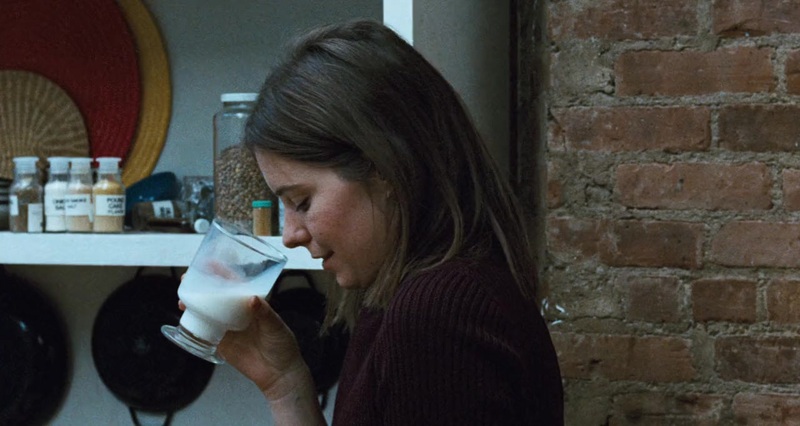 The screenplay was written by Joan Didion and John Gregory Dunne, adapted from the 1966 novel by James Mills. The film portrays life among a group of heroin addicts who hang out in “Needle Park”. 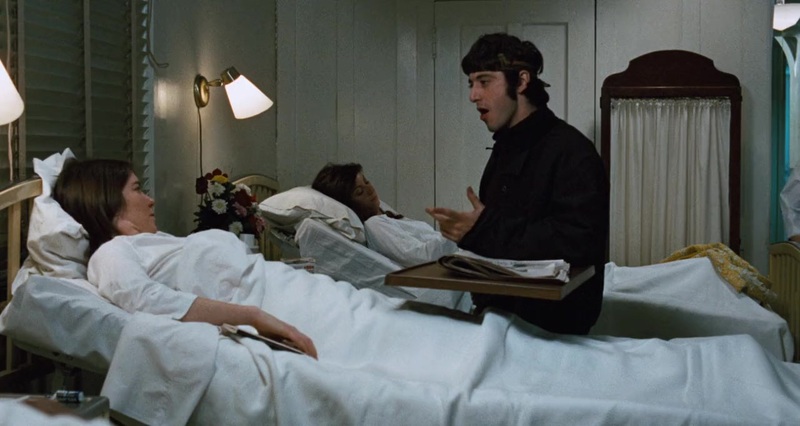 The film is a love story between Bobby (Pacino), a young addict and small-time hustler, and Helen (Kitty Winn), a restless woman who finds Bobby charismatic. She becomes an addict, and life goes downhill for them both as their addictions worsen, eventually leading to a series of betrayals.